Winter Wonderland brings a little bit of magic to Cleveland Street every year, and each year it touches more people’s lives. This is great for all the kids who get to enjoy it, and their parents who get to see their kids having a great time; but it is also great for all of the charities that are supported by the event as well. 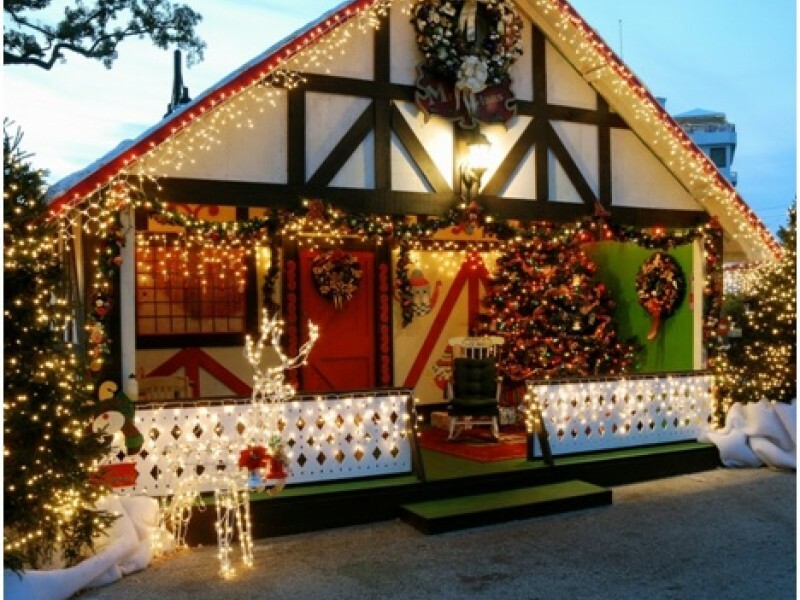 If Christmas is all about giving, then Winter Wonderland excels in this regard. Not only does it give people entertainment, some Christmas Spirit, and a place to step outside of the hustle and bustle into Santa’s home, it generates money for a number of charities. Want A Fun Christmas? Come To Winter Wonderland! Every year Keanan Kintzel takes his family to the show. Keanan and Buzzazz do as much as possible to support local events, and to help publicize them, as a service to the community. Wabamm, the Local Search Engine developed by Buzzazz for Pinellas County makes it easy for families looking for something to do to find family centered activities. Holidays are great, but every parent knows the need for keeping the kids occupied, so that they don’t get bored. Winter Wonderland is great for the Christmas Season, and then for ideas throughout the rest of the year, your one-stop place is going to be Wabamm!